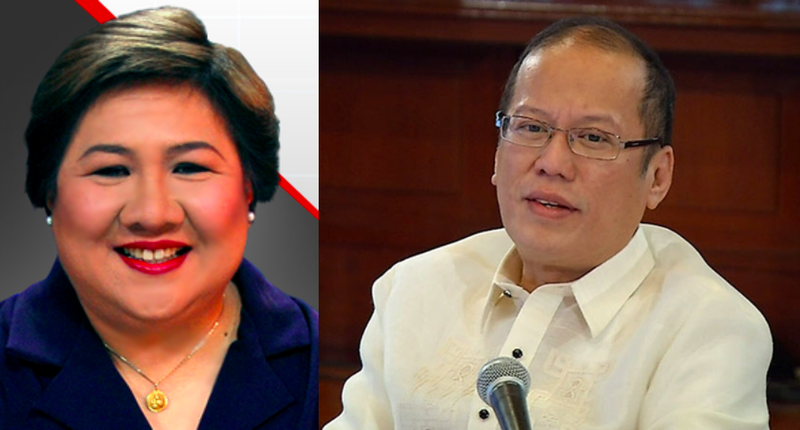 Malou Tiquia, a well-educated political analyst, recently took to Facebook shoot back at former President Benigno “Noynoy” Aquino III for his statements towards the Duterte administration. Aquino recently said the Duterte administration should do a better job in being transparent about their affairs. He said that this is necessary in order for the public to not be worried about the issues that surround the country. 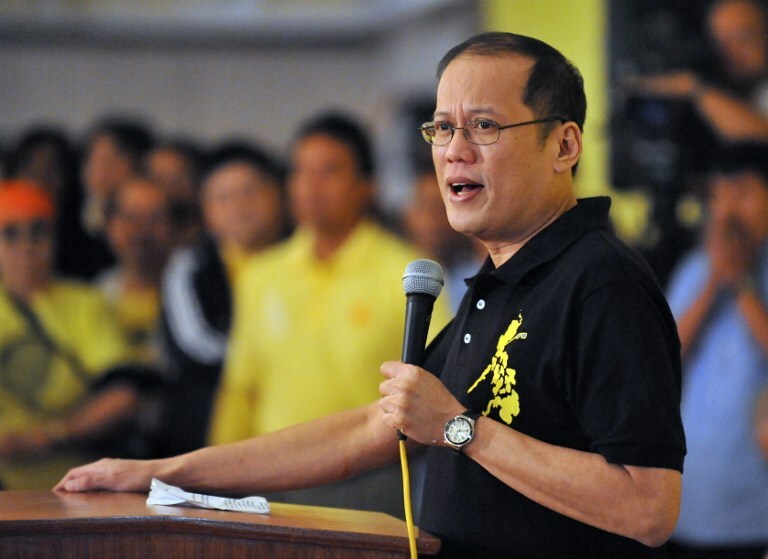 "Pakiusap baka pwedeng ipakita yung mga negosasyon nila, maging mas transparent tayo dito para wala nang agam-agam ang mga kababayan natin," Aquino told reporters in Quezon City on Saturday. Tiquia, however, was quick to throw this question back at the former president. Particularly, about the backdoor talks that Senator Antonio Trillanes IV had while Aquino was still president. She also had some additional questions she wants answered from the former president. One of which was about the truth behind Trillanes’ backdoor talks. She questions the legality of the action, asking about the content of the authorization and if the Senate knew about this action from the executive branch. She adds that the content of the alleged 16 instances of backdoor talks is even unknown, and demanded that they be transparent about it as well. “Ano ang outcome ng 16 talks? Bakit umabot sa 16? Sino lang ang nakaka-alam nito? Alam ba ito ng Komiteng nagpapatakbo ng pamahalaan mo?” she asks. Tiquia seemed to really want answers and transparency as well. 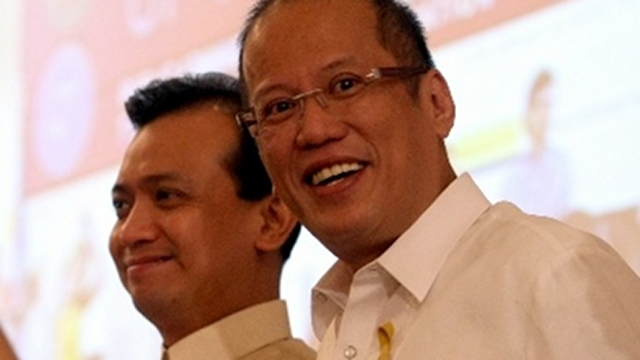 It was found out recently that during the issue of Scarborough Shoal and the conflict the Philippines had with China, Aquino allegedly ordered Trillanes to go to China in order to conduct a series of meetings and back channel talks. These talks were not publicly disclosed, drawing negative criticism from the Filipino people demanding for transparency. Tiquia is one of them, asking the former president to walk his talk before he demands the same from the current president. “Pakiusap. Baka pwede ipakita ang negosasyon nila, mas maging transparent tayo dito. Para mawala ang agam agam ng mga kababayan natin. Ang kawalan ng impormasyon, medyo kung ano ano ang papasok sa kaisipan," Noynoy Aquino.